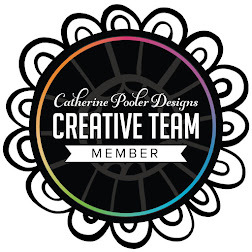 Oh my goodness, I'm back with a card to help remind you that the Stamp of Approval Adoring You Collection from Catherine Pooler Designs was released to StampNation members last night, and the Wait List this morning. If there are any available collections left, they are available right now! Hurry up and order here! I saved one of my favorite cards I created so far from this collection to share with you today. 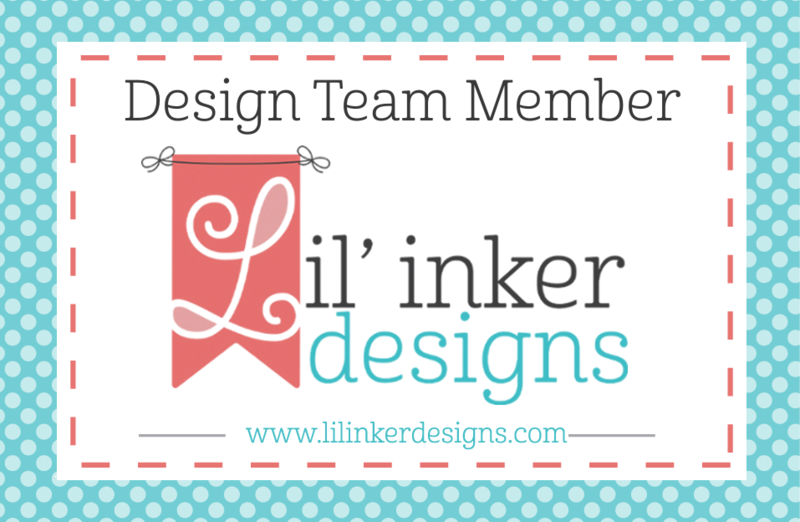 I started with a base of Sand Dunes Cardstock (affiliate links used). Onto this base, I stamped the gorgeous Love Notes Background in Over Coffee Ink. I then created a bordering panel by covering cardstock with Peppermint Scrub Ink and cut another panel from Sand Dunes Cardstock. 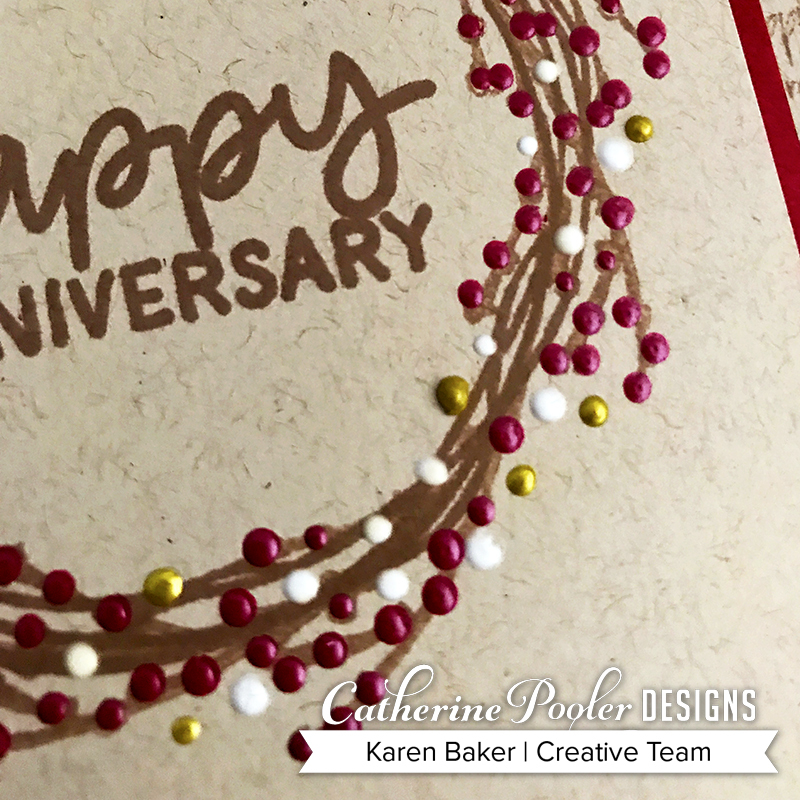 Onto the panel, I stamped the lovely twig wreath from Sweet Home Wreath multiple times in Over Coffee Ink and then embellished the berries with White, Gold and Berry Nuvo Drops. I then added a sentiment from Happy Together Stamp Set. I finished the card by assembling the layers. I love the rustic, farmhouse feel of this card! 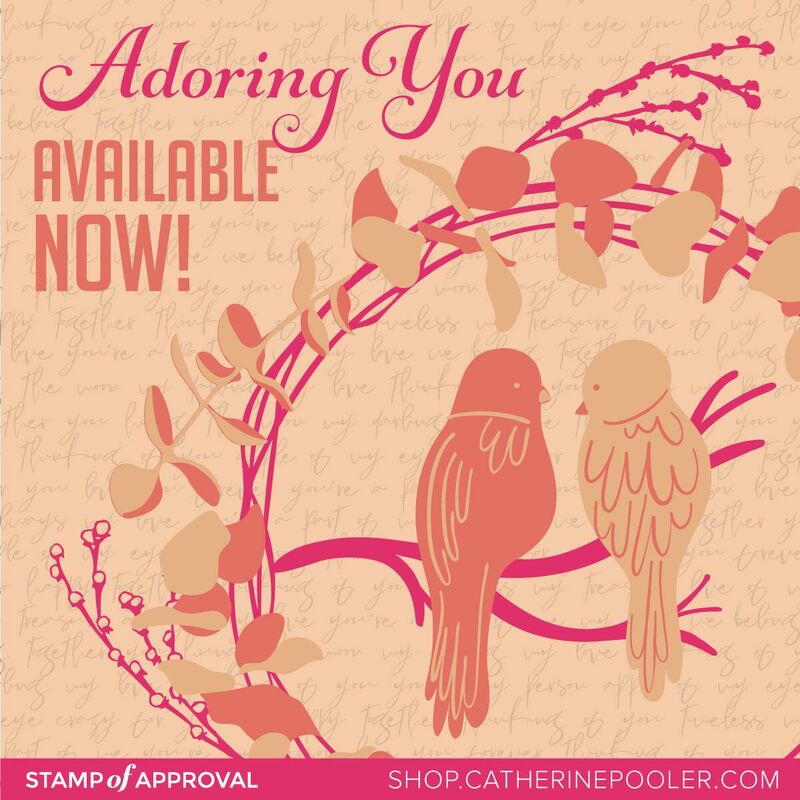 I hope you had a chance to order the Adoring You Stamp of Approval Collection! This is lovely, I like the berries you added to your wreath! So gorgeous, Karen! All those berries to me means that you are a patient lady that knows the results are worth it!